Ahoy! My name is Andrew and I’ve always wanted to work as a web developer/designer but didn’t have the nerve to change careers until recently. This site, like me, is a work in progress. I initially created this site several years ago just for fun and really just to have a personal website. It also outlines some of my on-going coding journey. 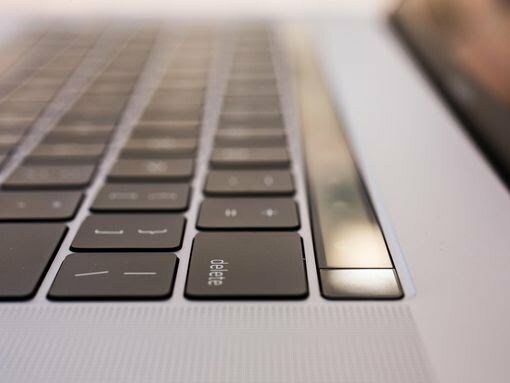 If you're learning to code, I hope it helps you find places to begin. One thing I have learned to accept (and also ignore), regardless of how much (or how little) I have learned about web development, is that it is easy to think to yourself "I’ll never learn this fast enough"…"There's so much to learn and keep up with,"…"Where do I begin?" 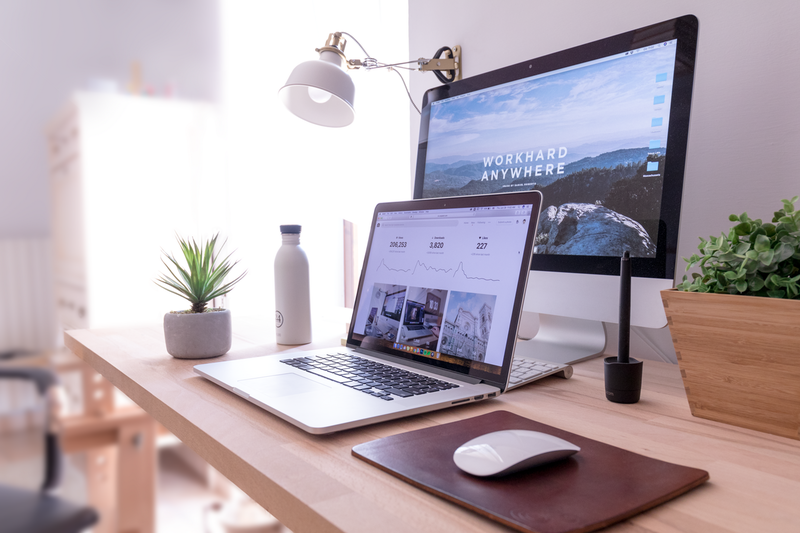 I personally want to learn more about visual design because I not only want websites I create to function properly, I want every pixel to be visually appealing. This particular (WordPress) website is not yet an example of that, but I'm adapting as fast as I can. 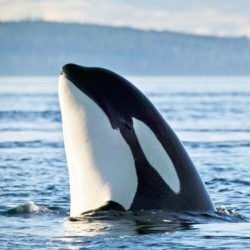 What’s the deal with the whales? I have always enjoyed learning about the ocean and exploring my creative, "artistic" side through the use of my 35mm camera. 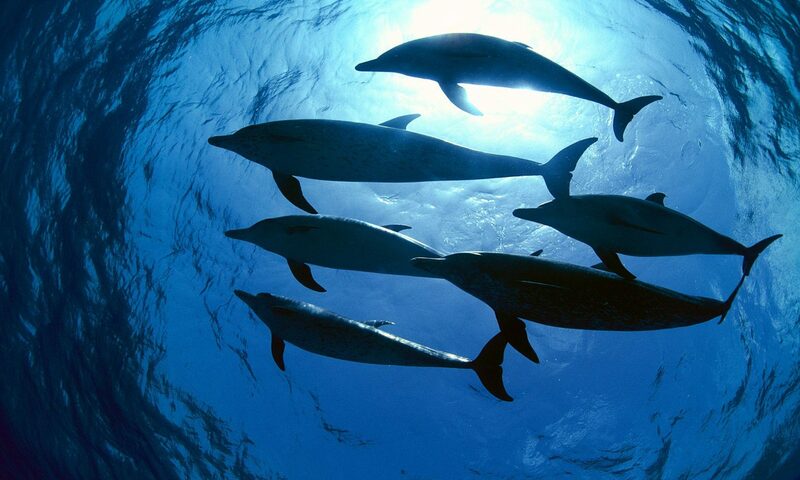 Growing up, I was always interested in learning about photography and marine life (especially cetaceans – whales and dolphins). It all goes back to the late '80s (dude!). After university, I fulfilled my childhood dream (at the time) of becoming a dolphin trainer at SeaWorld. I'm a big believer that with focus, hard work, and persistence, you can accomplish anything you put your mind to (like learning to code and design websites!). One of the reasons I enjoyed working at SeaWorld (besides working and interacting with the dolphins and whales every day) was that it allowed me to help educate and promote awareness about the ocean and marine life conservation. That experience also taught me how to speak in front of 3000+ people without having a heart attack! My views have since changed dramatically towards marine habitats and marine parks (especially captivity, marine conservation, and environmental protection). About three years ago (2016), not knowing very much about creating websites, I began learning how to configure (and eventually deploy) this website. I first learned how by using WordPress, and became a huge WordPress fan (hence the name of the URL). You have to start somewhere, right? I had so much fun learning WordPress that I eventually decided to dive deeper and learn more about how websites and (open-source) apps are actually built. I think it's pretty amazing to see how code “becomes alive” on your page and how the user and visual experience can constantly be improved. 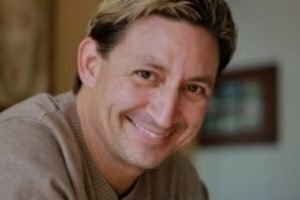 In my previous career, I was fortunate to be able to work with many "high-profile" technology clients and help them solve particular business challenges using (SaaS) technology. Being a web developer or designer, I find many similarities, one being it is always about the user and helping to solve their problems. Let's face it, change can sometimes seem daunting. Especially if you are getting out of your "comfort zone" to learn something new and unfamiliar. Fast forward to early 2018. That's exactly what I did. I finally decided to get out of my comfort zone and go for it. I immersed myself (full-time) in code. After applying and being accepted, I made the decision to complete The University of Texas at Austin Full-Stack Web Development Program (a.k.a. "UT Coding Boot Camp"). Learning to code can be really hard. If it was easy, everyone would be doing it. So pat yourself on the back for even trying. At times you feel like you're on a roller coaster. I know, because I was “off and on” several times. Sometimes I went weeks or even months without making as much progress as I thought I could. At times it feels like drinking from a firehose, but keep your blinders on and choose to focus on learning and improving (with or without "imposter syndrome"🙂). What I love about this entire process is that it motivates me to constantly keep learning. The learning process is research-intensive. This is a good thing! There are tons of resources available. You will learn a lot of new information that may not seem relevant at the time, but eventually, things start to make sense and you realize you know a lot more than you knew several months ago! 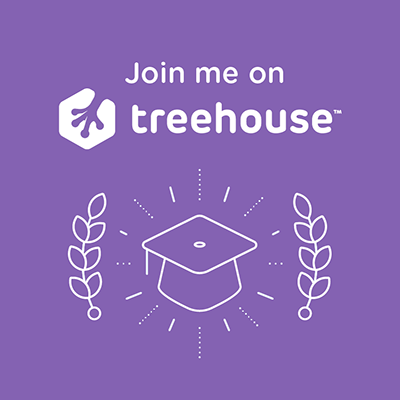 I'm currently (early 2019) reinforcing my knowledge by completing a Techdegree (in Front End Web Development) through treehouse. Their slack channel is a great way to connect with other coding students and instructors, and also get questions answered immediately. (full disclosure: we both receive some sort of discount if you check out the free trial via the purple link above. Thank you if you did)! Here's a cool game to learn CSS or CSS grid! 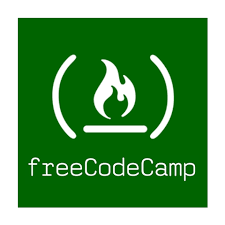 FreeCodeCamp – Totally free online courses! This is a great way to get started, especially if you want to access free courses. The podcast is also very informative and fun to listen to. You can watch these anytime and anywhere on mobile (via the Udemy app). How awesome is that? You can learn 24/7! These guys do a fantastic job of taking time to explain the process in a way that is very straightforward and they respond quickly to your questions. There are many other great courses available. These are just a few I recommend starting out with. 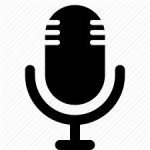 I have no affiliation with the course resource and podcast links below, I simply wanted to list them to help make them easier to locate. As you can probably tell, I really do prefer treehouse as an overall "go-to" resource. As a developer, you will need to learn Git and GitHub so you can post your code ("repositories") and easily collaborate with other developers. GitHub Desktop is currently an indisposable tool for me. Resources for CSS: Chris Coyier and Rachel Andrew are both super knowledgeable in CSS. They both spoke at the An Event Apart conference I referenced above. If you're learning how to code (which never ends), I hope some of the information listed above saves you time and helps you find a useful curriculum and place to start. I always try to take a short break and make time to get outside and go for a walk, run, swim, or ride! It helps to clear your mind and you will feel great before resuming your studies. 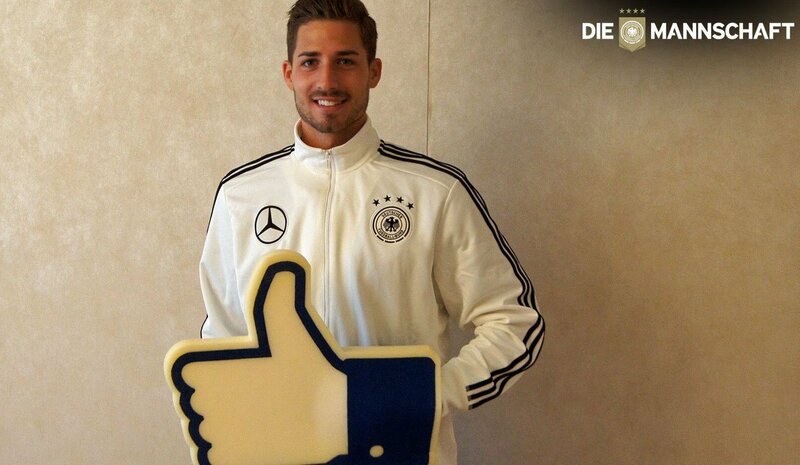 One of my favorite things to do (every four years) is watch the World Cup. 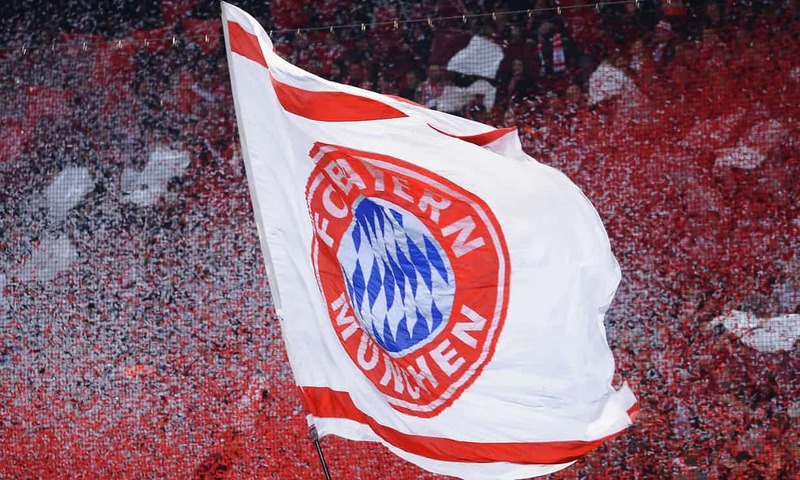 When the World Cup is not on, I enjoy rooting for my favorite team in the Bundesliga, Bayern München (Munich, Bavaria). 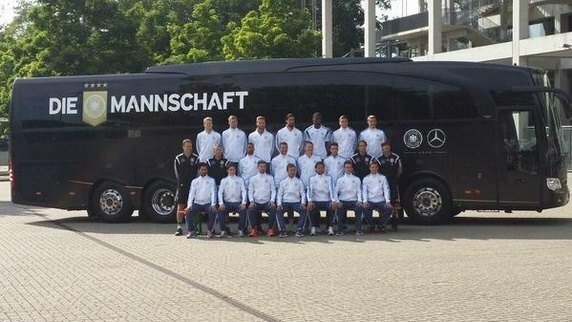 I am also an insanely huge fan of the Germany soccer team…"Die Mannschaft" (which translates to "The team"). I like meeting people and learning about where they come from (their ancestry). My ancestry is German, Dutch, and Swiss (you can watch the respective European travel videos below). Thanks for checking out this site. Best of luck to you on your coding journey!